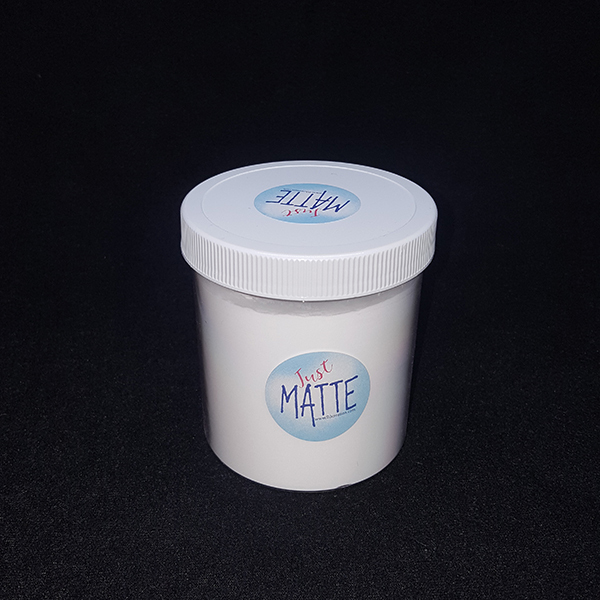 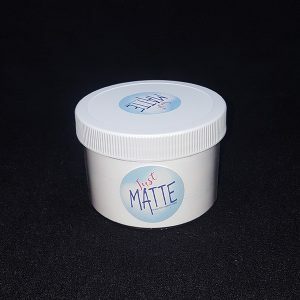 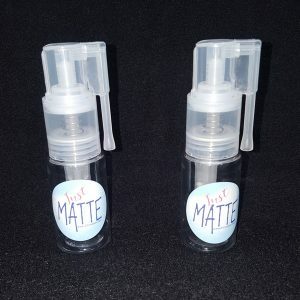 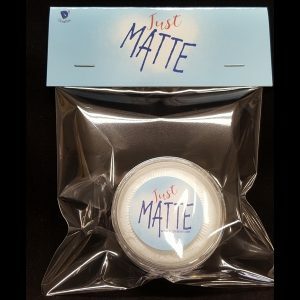 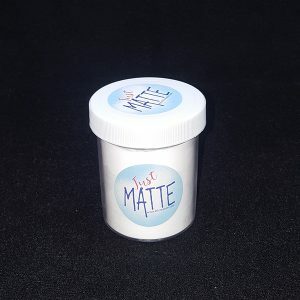 View cart “Just Matte 50 gram Jar” has been added to your cart. 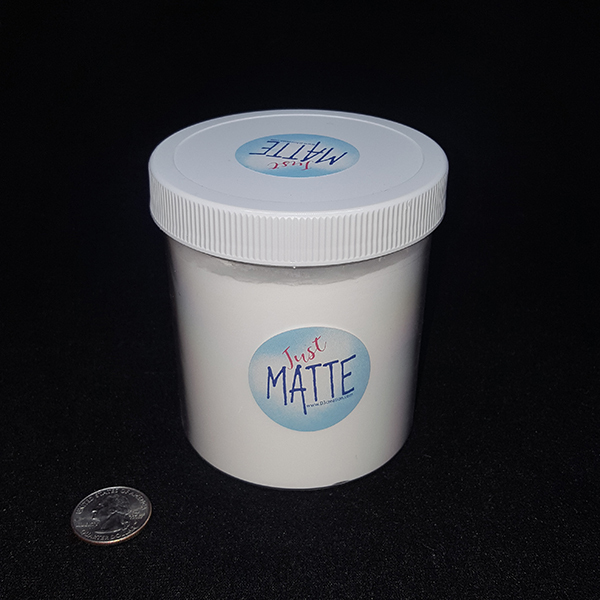 Packaged in a 16 ounce jar (by volume) Just Matte is a pure synthetic spherical silica / silicon dioxide powder. 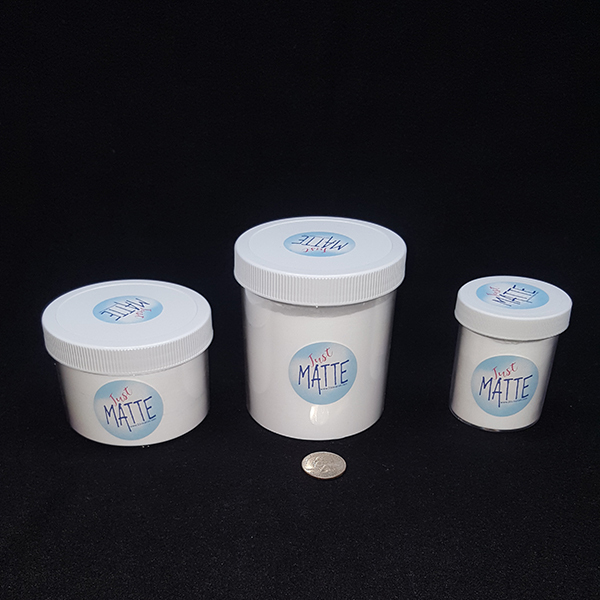 Just Matte is a pure synthetic spherical silica / silicon dioxide matting powder for silicone.